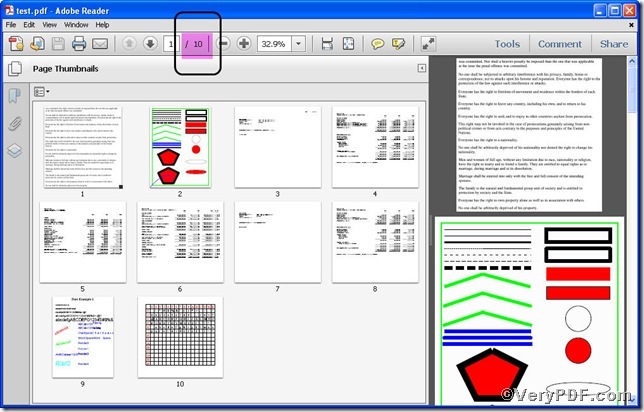 ← How to set bit depth when converting HTML to PCX? 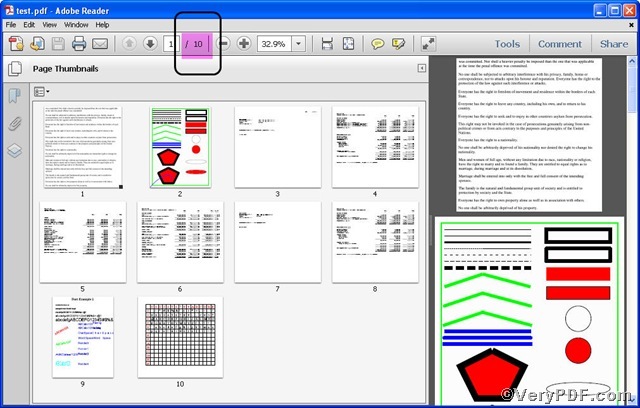 For those people who process pdf file constantly, removing specified pdf pages is a daily task, they do it effortlessly. You may imagine that one day you would remove specified pdf pages like them, there is no need imagining, your dream will come true with the usage of Advanced PDF Tools Command Line. Go for experiencing! 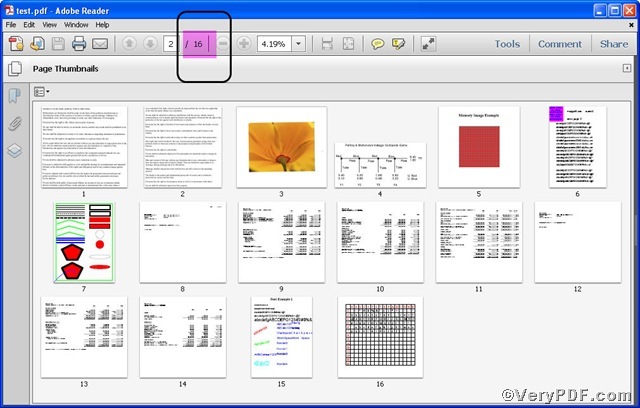 “-&” “1,3-6,14”: “-&” is to remove pdf pages and “1,3-6,14” refers to the pages that you are going to delete. 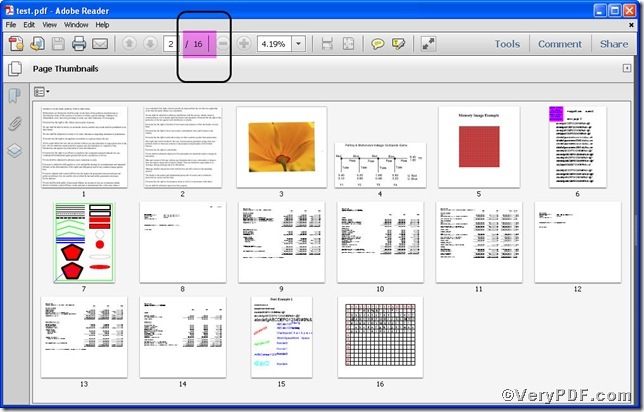 The two pictures clearly show you that you have successfully removed specified pdf pages 1,3-6,14. Till now, you have see the procedure is pretty easy and simple, if you operate smoothly of command line, you will finish the task within one minute. More article will be posted here http://www.verypdf.com/wordpress/author/icarus, hope for your constant support. This entry was posted in Advanced PDF Tools and tagged Advanced PDF Tools Command Line, command line, edit pdf pages, pdf file. Bookmark the permalink.